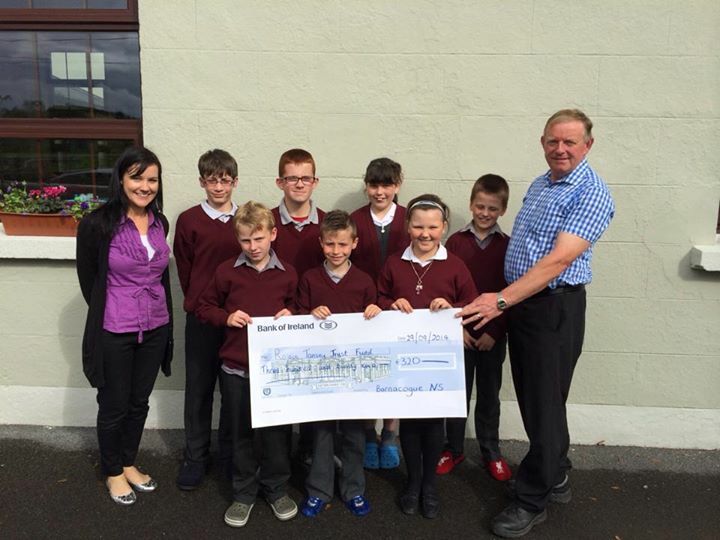 The Confirmation class hosted a coffee morning on Friday 19th September in aid of the Róisín Tansey trust fund. The children were busy baking sweet treats and organising the event. There was a great turnout and it was a lovely social event for the community. We raised three hundred and twenty euro and we were delighted to present the proceeds to James Keane, on behalf of the charity!